Animated videos are a big thing today. Long gone are the days when animated videos used to appeal to kids only. 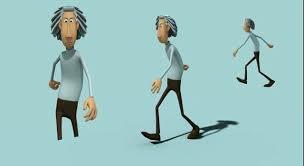 Today animated videos are used for various applications and even in business. It is important to know how to create animated videos for business. 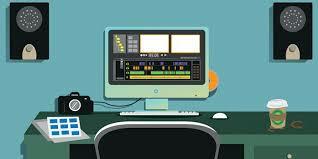 When looking for animation video software, it is important to look for one with automatic voice-over narration. All you have to do is to add background music, and the lip-synching will be done automatically. Adding voices to videos can be challenging for many people, and when you have software that can do it for you, it is always an advantage. With voice-over narration, all you have to do is to create the video without worrying about that will do the narration. 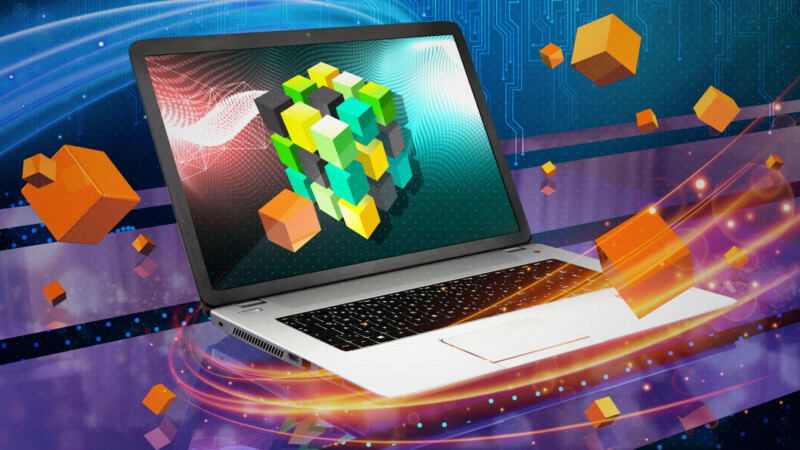 Cloud-based software is always a good option for you. Many people do not like downloading applications to the computer, and if you are one of those people, then you need to look for cloud-based software. The video animation software that you use should provide you with a variety of templates. The templates should be specific to all business users and industries. For instance, when creating an animation video for the healthcare industries, then the software should have templates that will fit your industry. It is all about making the animated video creative and making sure it can appeal to different industries and businesses. The software should give you an opportunity to customize characters to suit your needs and preference. For instance, when using animation software, you should be able to change the physical features, clothes, and even the general appearance. Character customization is always big when creating videos because it determines whether people will love the video or not. Using the user-friendly software is important. If you have never created animated videos, then you need a video that will make it easy for you to create videos without any problems. Animation software that allows you to create videos without any limitation is always a good option for you. The last thing that you want is to experience a hard time when making videos.